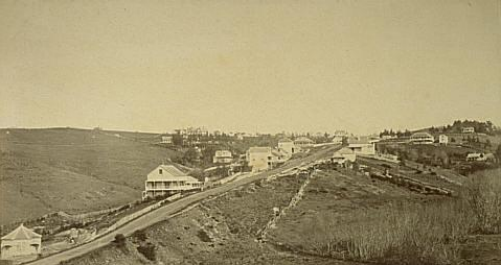 Auckland City Hospital has operated in various forms on its Grafton location since 1847 when it was one of the first hospitals built in New Zealand under the direction of Governor George Grey. 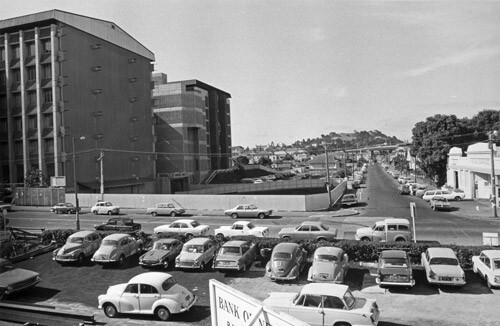 The relationship between Auckland DHB and The University of Auckland was established in 1968 when teaching commenced at the new Medical School. Over the decades, strong connections between individual clinicians, clinician/researchers and academic researchers have developed. These resulted in the establishment and successful operation of centres of fundamental and applied research. The Auckland Academic Health Alliance (AAHA) formalised this relationship in 2012 through a Memorandum of Understanding between the two institutions signed by Auckland DHB Board Chairman Lester Levy and University of Auckland Vice-Chancellor Professor Stuart McCutcheon. The MoU was updated in 2015. 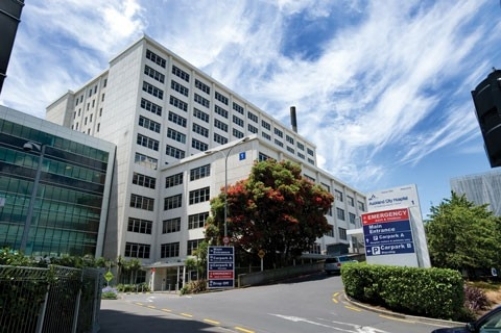 The University of Auckland’s Faculty of Medical and Health Sciences is located directly opposite the Auckland DHB facilities on Grafton Road. This proximity has helped our relationship evolve into one even better suited to providing a 21st century model of patient care and research.